Glass is a transparent solid, analogous in structure to certain liquids in which the atoms assume a temporary arrangement, the only difference being that in glass the temporary structure has been ‘frozen’ into place, which means that the true description of glass is a ‘supercooled liquid’. The principal constituents of glass used in buildings are Silica, Soda and Lime, these materials are fused together at temperatures of 1490-1550 degrees centigrade, other ingredients are added to provide special properties such as tints, opacity and absorption. Float glass is made by ‘floating’ a layer of molten glass from the tweel onto the surface of molten tin and then onto the annealing lehr to give the glass it’s lustre. While floating over the molten tin, the glass under the works of gravity and surface tension becomes smooth and flat on both sides. Clear float glass is transparent and offers a high visible light transmittance. 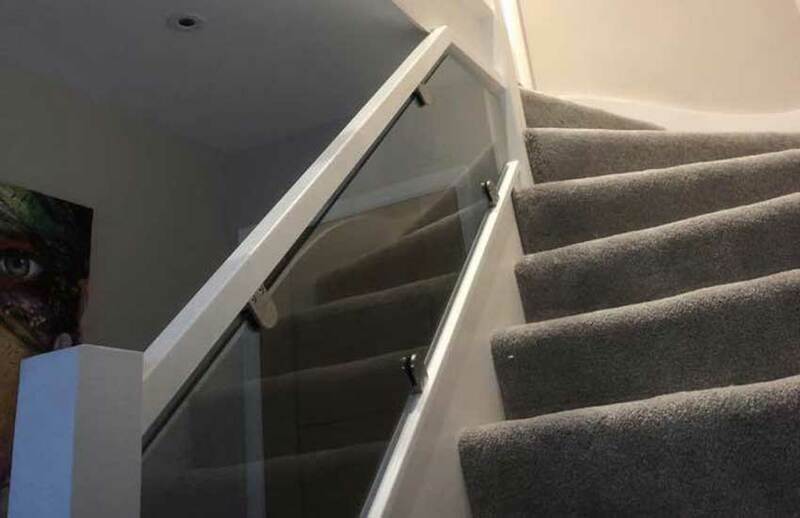 These products are sourced from good quality float glass producers. Clear float is sold as cut-to-size or bulk form. 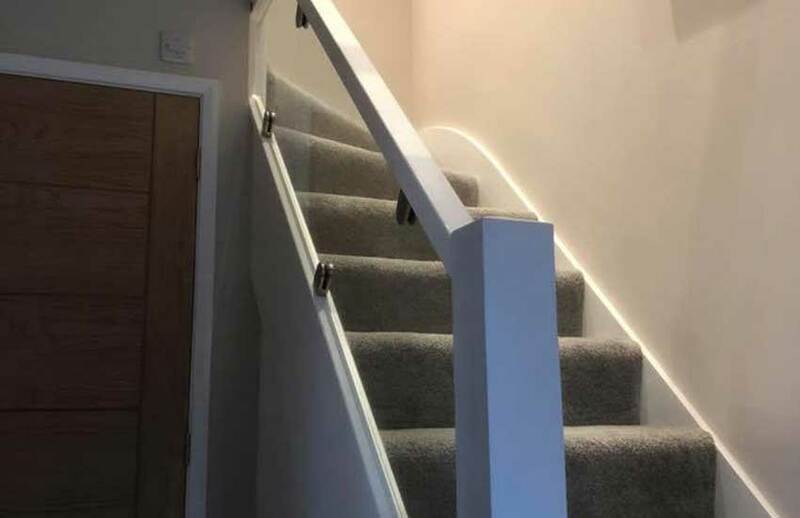 Clear float is also available in laminated and toughened form. Smooth and flat surface with very good vision.Flexible size specifications minimising cutting loss.Substrata for each level of glass processing. Windows, Shelves, Splash backs, Table tops, Mirrors, Leaded Lights. Showcases and other displays. Glass panels and screens. Furniture and decoration. 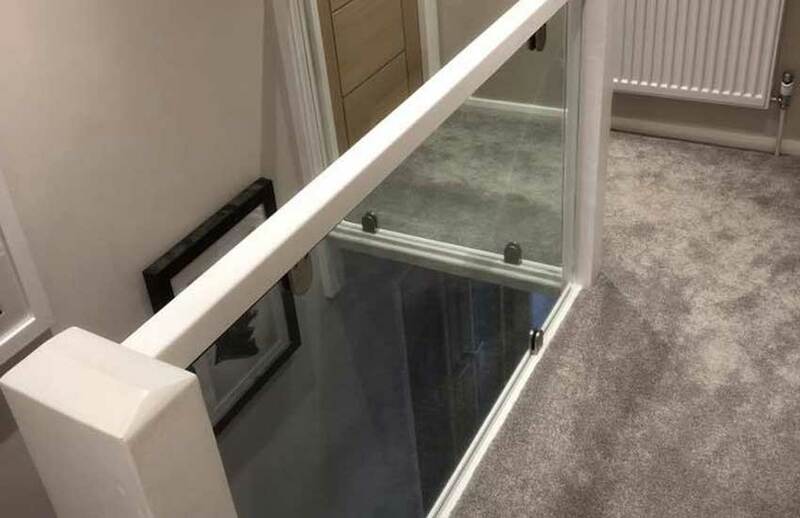 KB Glass offers a complete range of float glass products from 2mm to 25mm thick.